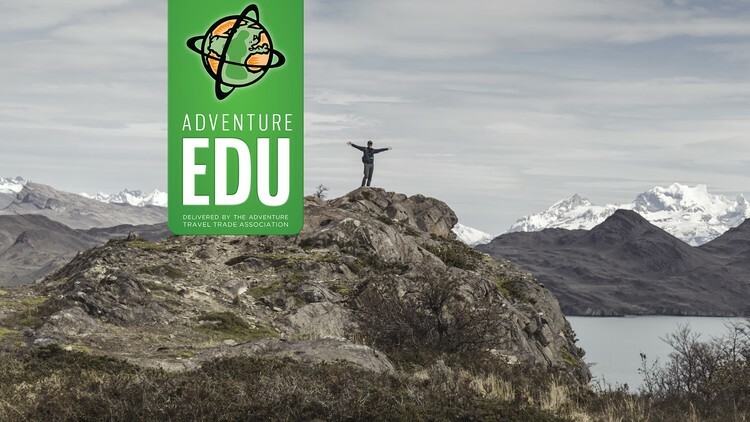 AdventureEDU provides training for governments, associations and individual companies seeking to deliver the best adventure travel experiences in a safe and sustainable practice. In addition to our in-destination training, we offer expert designed online courses, partner training programs, and educational webinars. We offer a range of courses for businesses and individuals in the adventure travel industry. Please take a look at our online library below, or contact us for a customized course for your group. Starting April 4th, we are offering a limited time promotion with all courses offered at just $50 each. 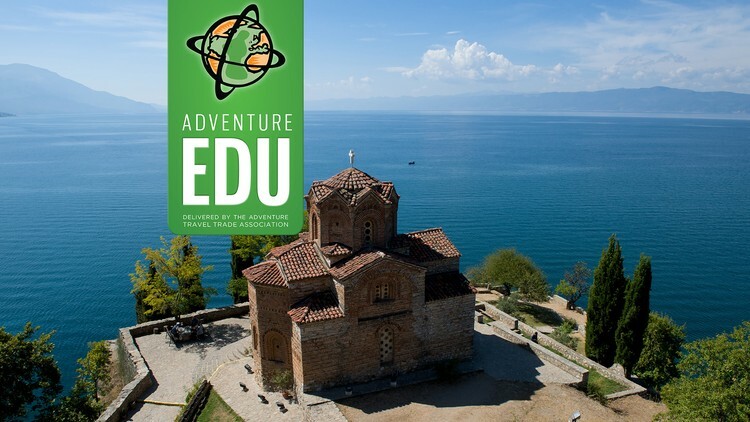 Don’t miss this limited time opportunity and sign up for your AdventureEDU course today. 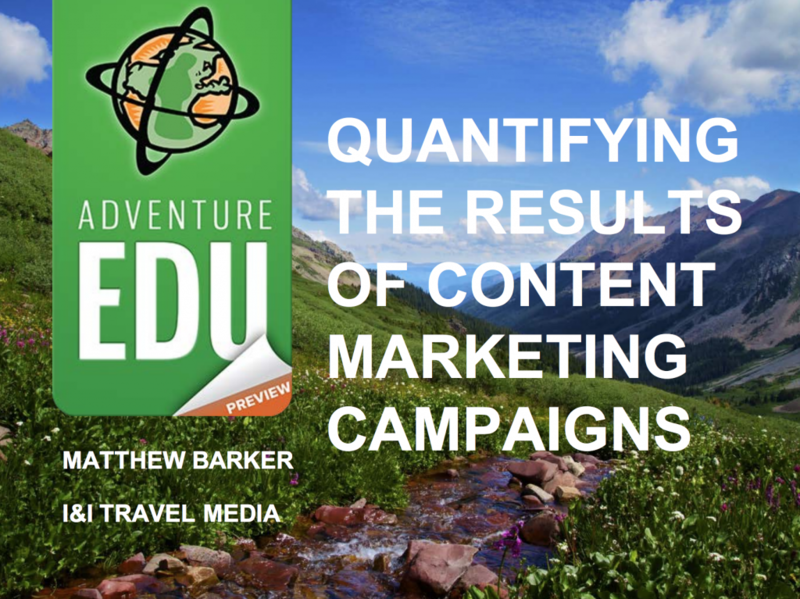 In this course we explore how content marketing is done properly, and how to bring it all together into a unified content strategy. 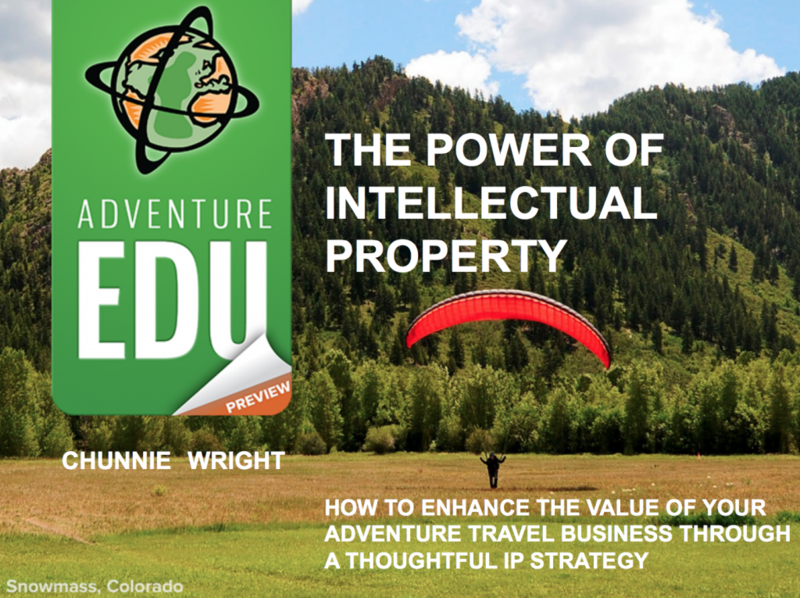 Learn sales, cost, and staff structures for adventure travel ground suppliers; successful ways to manage the business. EDU Preview Webinars provide an introduction to courses that we can offer as online courses and in our EDU in-destination events. Based on your business or destination needs, specific courses can be created in the following course areas: Adventure Definition and Concepts, Adventure Travel Product Development and Marketing, Operational Excellence, Adventure Travel Operator Safety and Risk Management, and Adventure Travel Legal Matters. Below you will find the preview webinars that are currently available for online streaming. 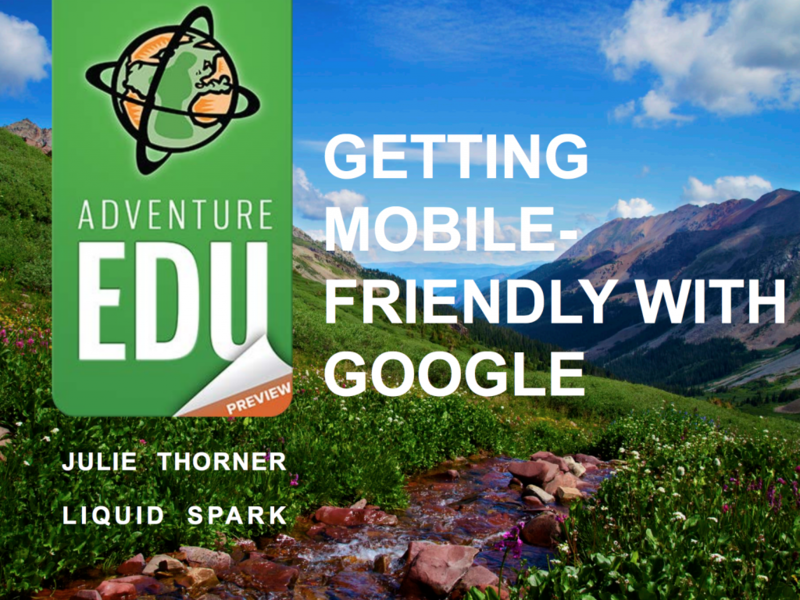 Google rolled out a game-changing Mobile Search algorithm update in April 2015. How could the change impact your website? We offer a range of partner training programs for our members and the adventure travel industry. Below you will find the current training programs that we are offering alongside our ATTA partners. 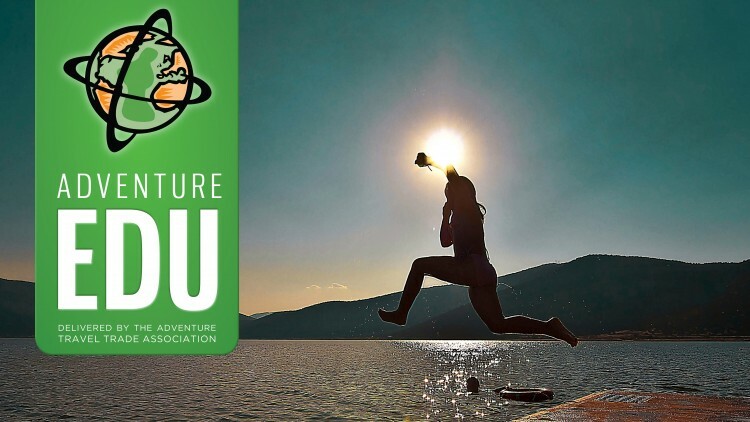 To better serve a growing number of adventure travelers, Travel Leaders and the ATTA have partnered to offer the first exclusive active and adventure travel specialist certification geared exclusively for travel agents. Certified agents will have access to special invitations to attend various ATTA conferences and events, as well as related adventure travel experiences pre- and post-conference.